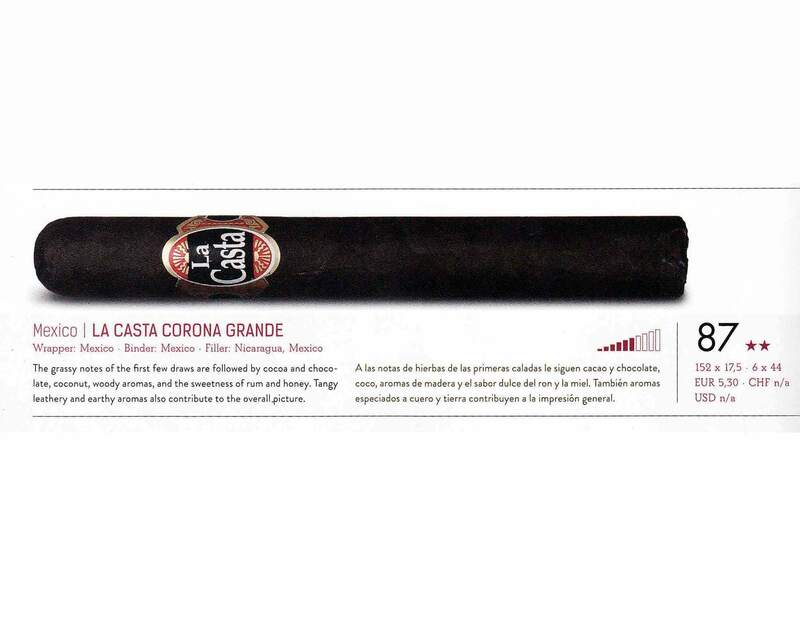 Jorge Ortiz Alvarez of Puros Santa Clara, SA de CV, is descended from the nineteenth century tobacco mogul Octaviano Carrion Sinta II. 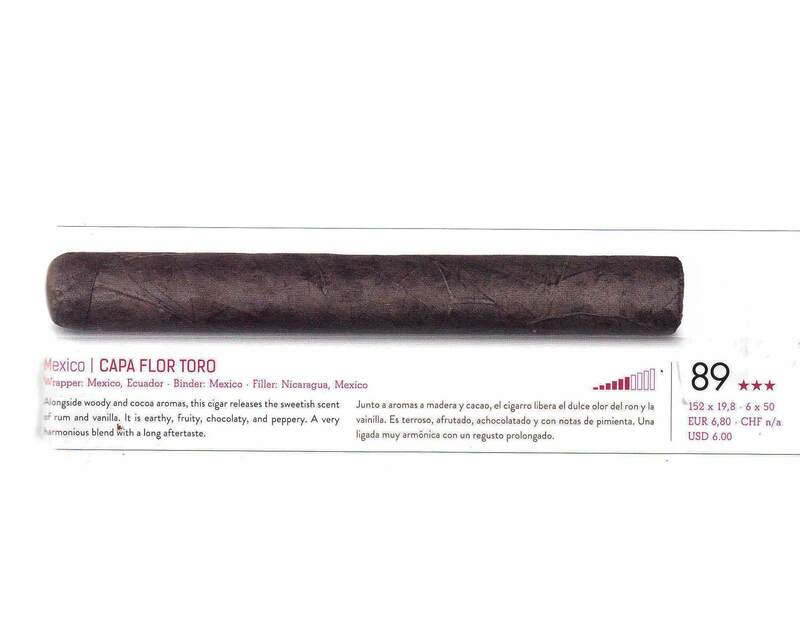 His mother´s family came from the formerly wealthy Carrion tobacco dynasty, while his father, Fortino Ortiz Villegas, was from a poor but passionate tobacco family. 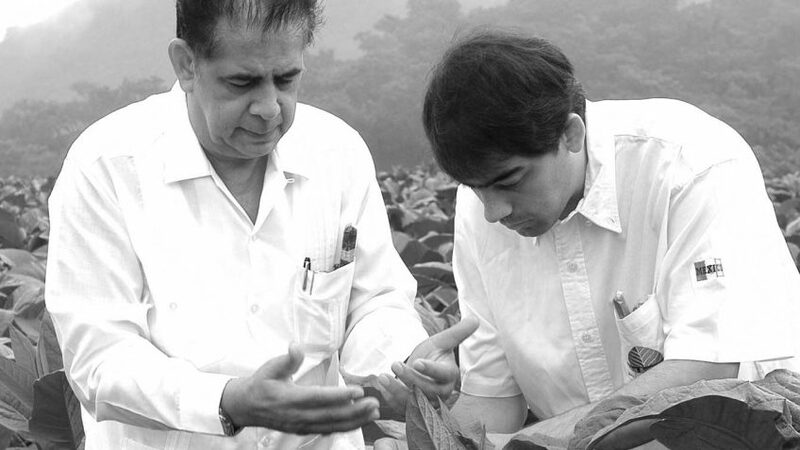 Ortiz, the sixth-generation son of tobacco growers, was destined to be a grower, not a cigarmaker, Jorge worked under his father. 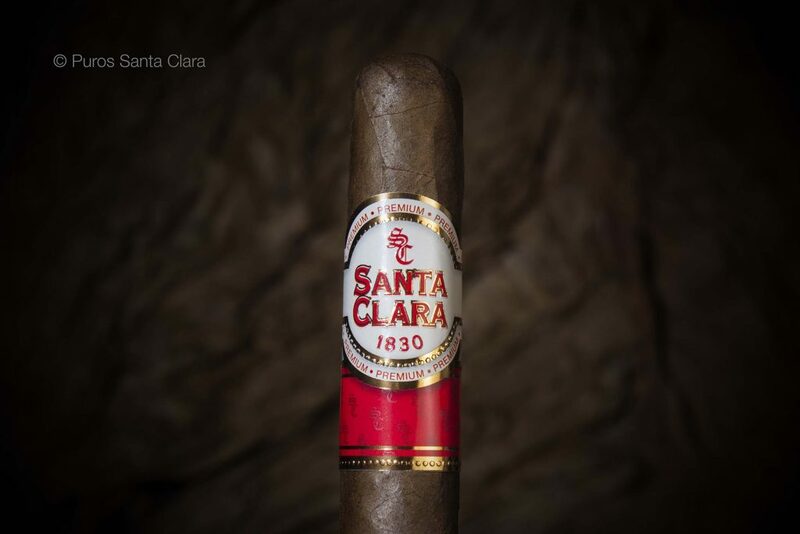 In 1968, taking fate into his own hands Ortiz decided to opened his own cigar factory, Puros Santa Clara, the factory was named in honor of his father’s birthday, which was also on Santa Clara Day! In the beginning, his father was very disappointed with him, but as the years passed his father became very proud of his future heir. Jorge`s first brand became successful Ejecutivos, with further brand launches becoming popular on the international market forum, Americas, Europe and Asia. 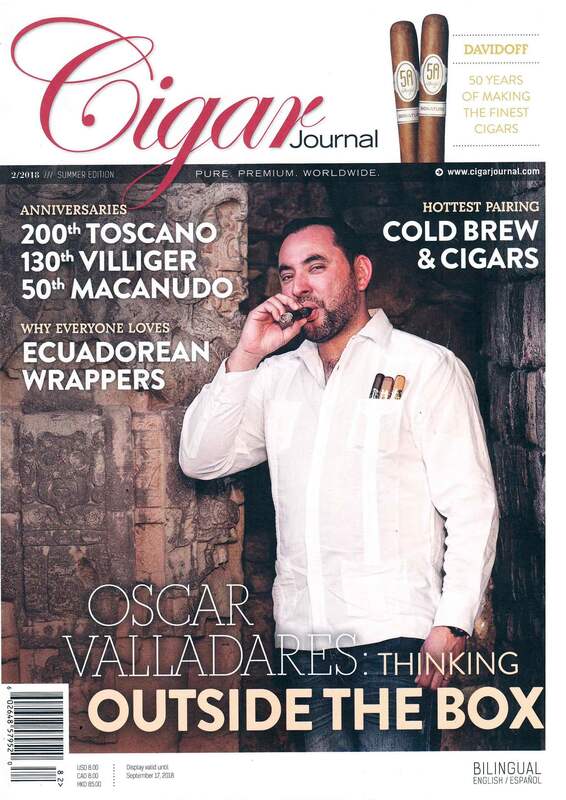 To commemorate Jorge`s 50th Anniversary, Jorge has selected special maduro tobacco leaves, from his family plantation, and the excellent harvests he has had over the past decade. 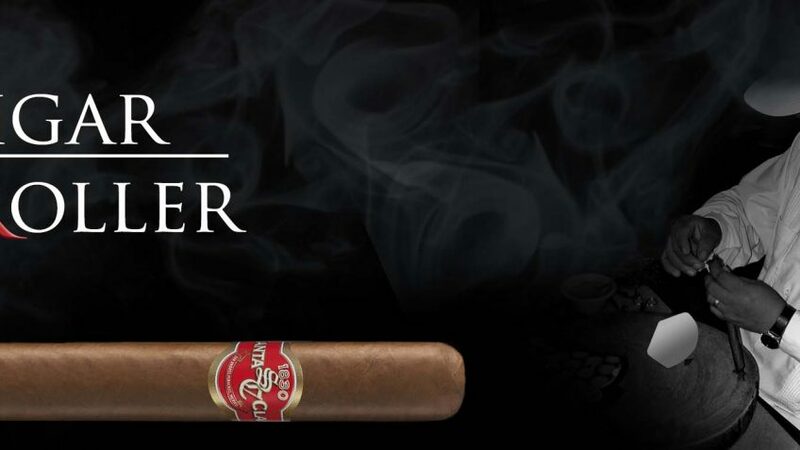 The selection of these vintage tobacco long filler Maduro leaves, have been aged for over 7 years, hand rolled to create the Triple Maduro 50th Anniversary cigar. One of four Anniversary blends. 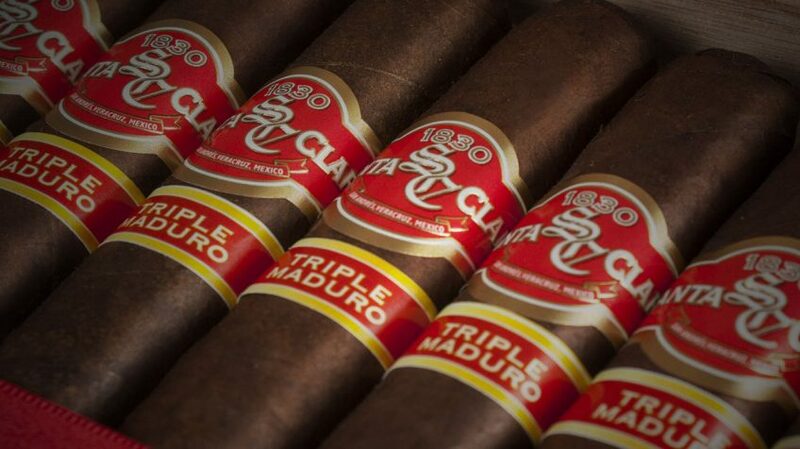 Santa Clara 1830 Medio Siglo-Triple Maduro. 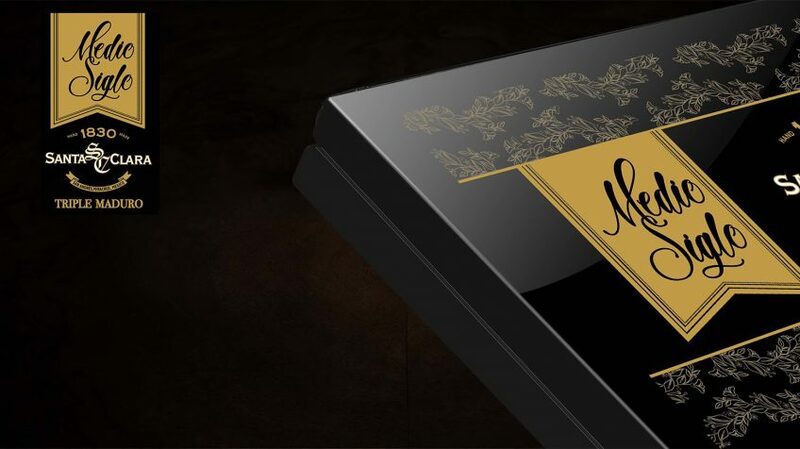 Triple Maduro 50th ANNIVERSARY blend, limited edition. 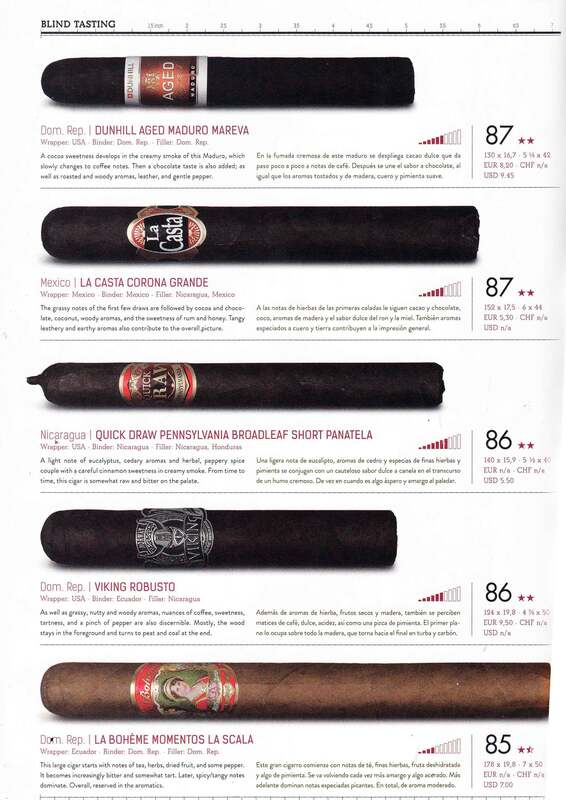 Filler blend consisting Medio tiempo Criollo San Andres, ligero Criollo San Andres, Viso Havano from Nicaragua and morron obscuro Criollo San Andres binder. The bunch is rolled with the finest Maduro wrapper, Criollo San Andres. 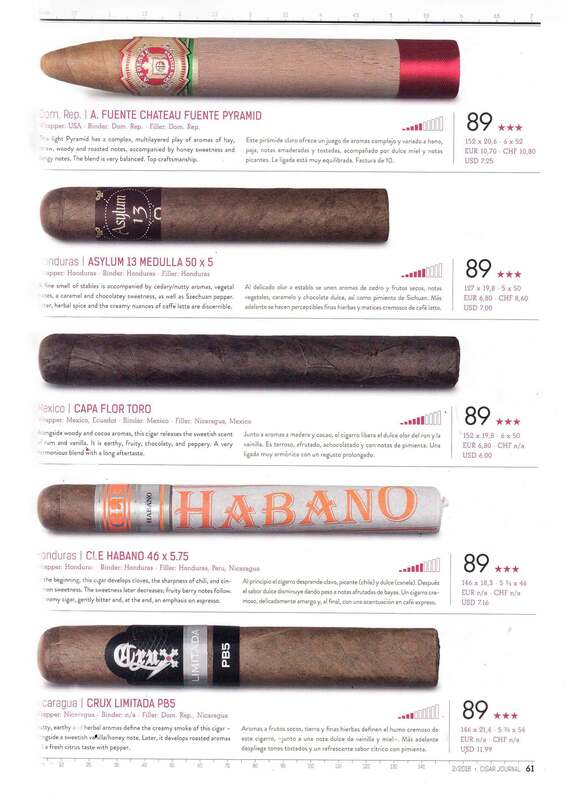 FILLER: Medio tiempo criollo San Andres, Ligero Criollo San Andres and Viso Habano Nicaragua. 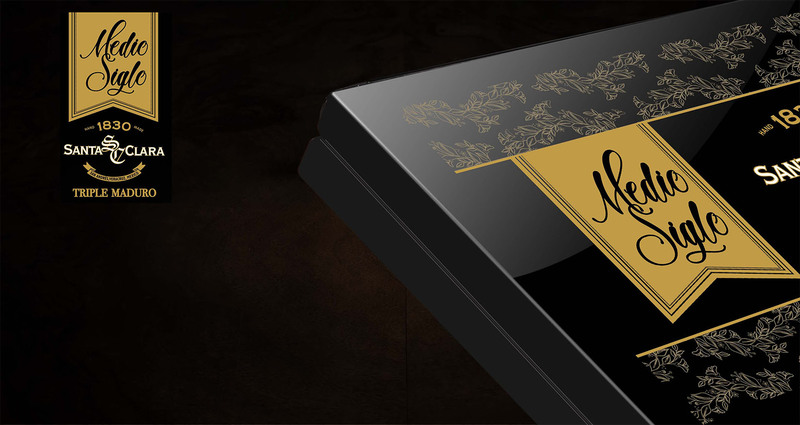 BINDER: Morron oscuro criollo San Andres. PACKED: In piano finish box. Available in Bratislava warehouse, ready to dispatch at our distributors in Europe. 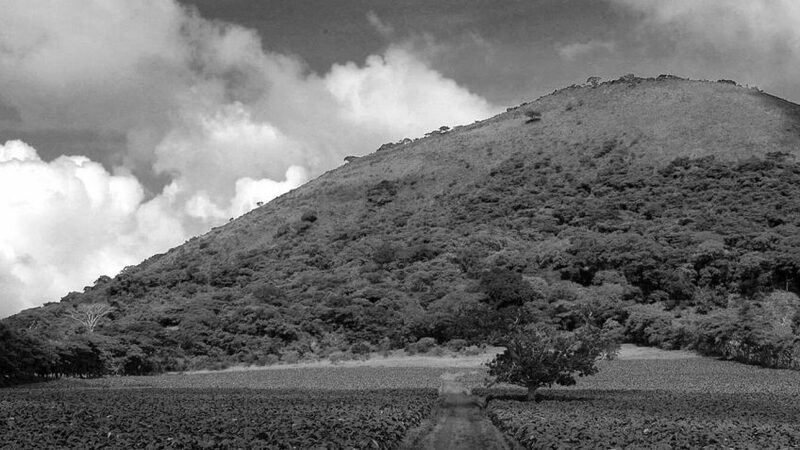 The Valley of San Andres Tuxtla is considered the cradle of the best tobacco in the world. 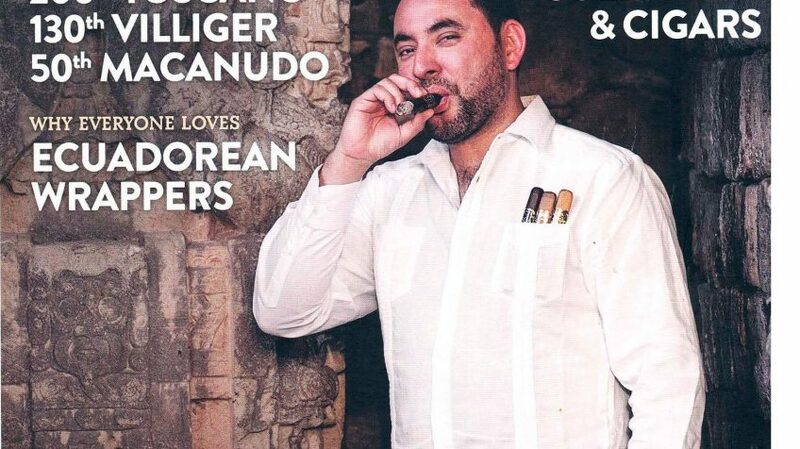 The finest cigars have been made with the best crops of this very special soil. The constant evolution of the high quality products and the everyday most refined palate of consumers, has led to discover that the blend of different raw materials of high quality, create products of superior quality. 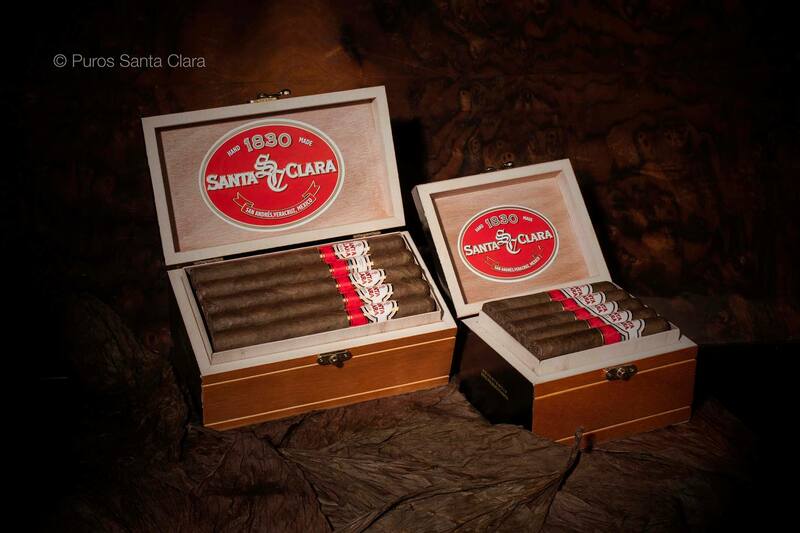 Through Santa Clara Special Edition, we have accomplished a exceptionally blend. 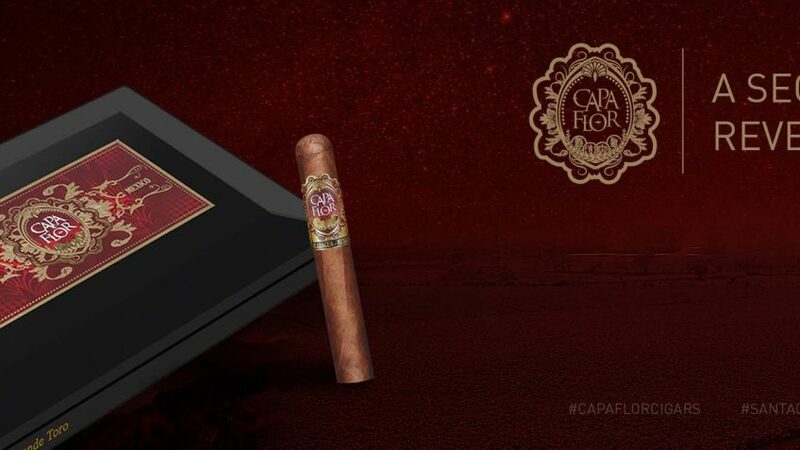 We use Tlapacoya selection, ligero with Supreme binder Creole of San Andres and the incomparable smoothness and color of the Habano wrapper from Ecuador. This is a special creation which most be preserved adequately and enjoyed peacefully. Such a product, made with so much patience, dedication and care deserves a warranty. Puros Santa Clara, SA de CV guarantees that this product is of superior quality. 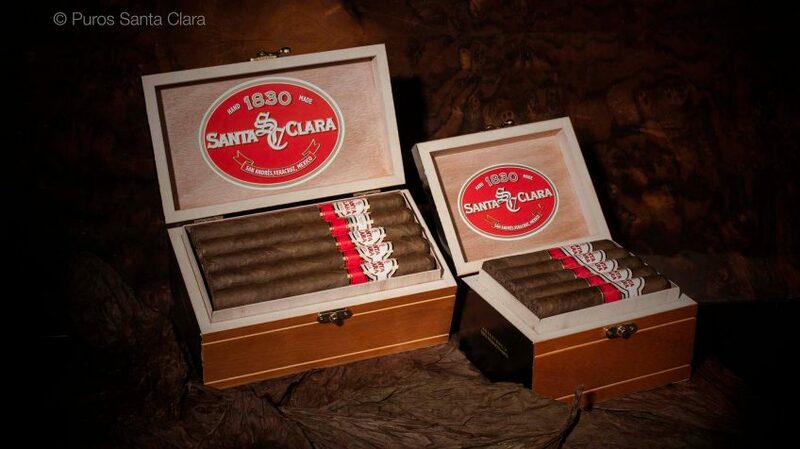 We are certain of the quality; therefore we guarantee each and every one of our cigars Santa Clara Special Edition.